L. VAN BEETHOVEN: Sonata for piano no. 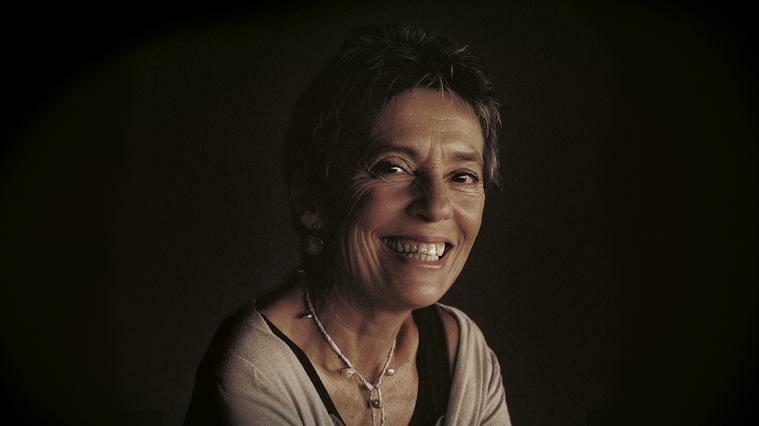 8 in C minor, "Pathétique"
Almost 35 years after her debut in Barcelona, Maria João Pires returns to offer us a very special gift. Together in the same program Mozart Sonatas, composer in which she is considered an indisputable world reference, and Chopin's Nocturnes, whose recording is one of the best-selling in history and turned her into a celebrity.